Those four words inform everything we do as a catalyst for performance, creation and learning across this great land. We are proud to be a home for many of Canada’s most exciting artists who captivate audiences on our four stages and on our stages across the country. NAC Indigenous Theatre: Our stories are medicine. The Indigenous Theatre Department at the NAC will nurture, develop and showcase Indigenous stories at the NAC and in communities all over Canada. Our mission is to honour our storytellers and thereby aid in the retention, resurgence and resilience of the multiple and diverse Indigenous cultures of this land. 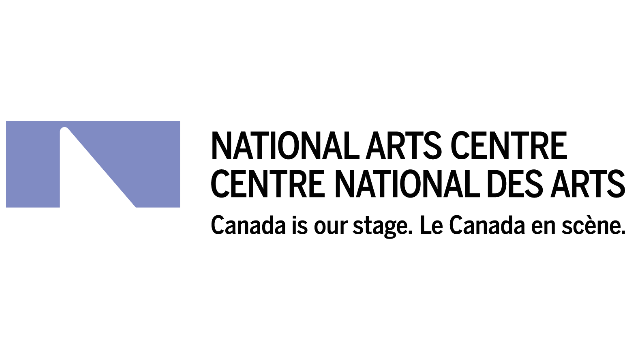 As part of the NAC Indigenous Theatre team, the Marketing and Communications Officer is primarily responsible for launching the inaugural season and promoting Indigenous Theatre productions and initiatives through the development and implementation of strategic marketing and communication plans designed to enhance local, national and international exposure while maximizing revenues. Help in the development and implementation of the NAC’s strategic plan. Proficiency in using MS Word, Powerpoint and Excel. Candidates invited to an interview will be responsible for all travel and accommodation expenses. If relocation is required, the successful candidate will be expected to pay for his/her relocation expenses. As an employer who values diversity in its workforce, we encourage candidates to self-identify as members of the following designated groups: women, visible minorities, Indigenous peoples and persons with disabilities. If you are a person with a disability and require accommodation for an interview or written exam, please advise us when initially contacted.